Thinking of a root canal treatment brings night mare to patient to forget that feeling we have a painless root canal treatment option. 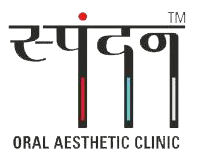 Here at spandan oral Aesthetic clinic, Ahmedabad we provide painless RCT procedure which is only possible with advanced instrumentations, proficient hands, instant X ray delivering systems. We have specialised in short appointment treatment procedures. 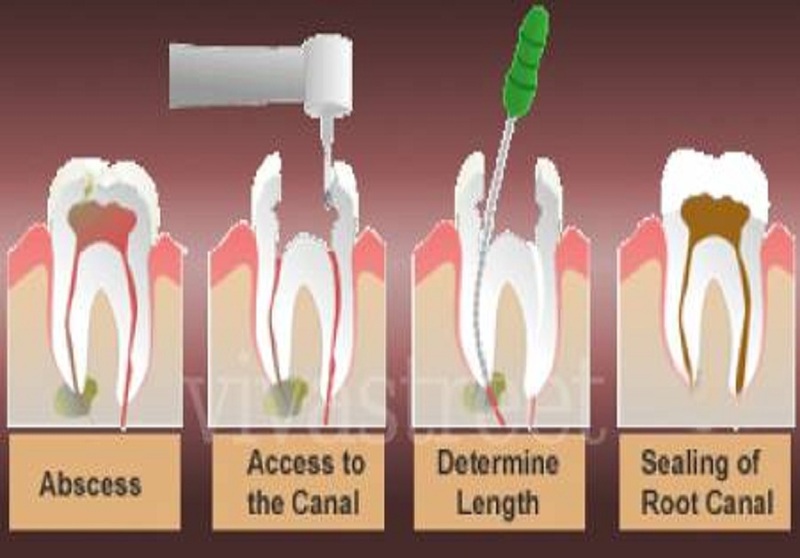 Root canal are treated with Lasers also to ensure through cleaning of the canals & zero infection assurance.